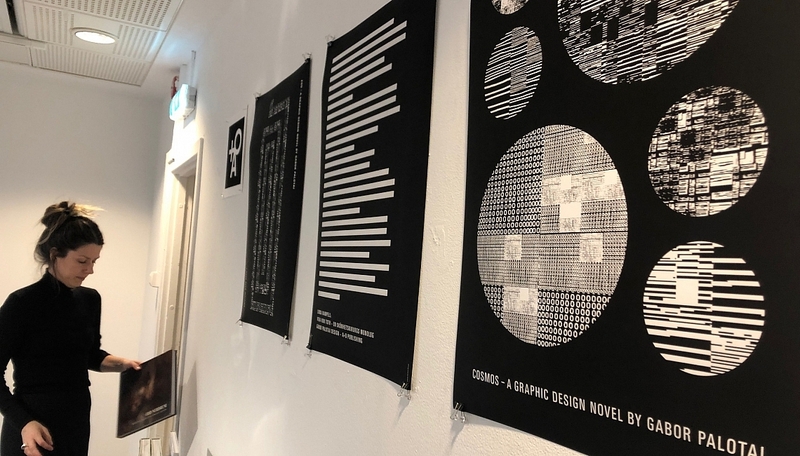 Arvinius + Orfeus Publishing – Visit us at Stockholm Art Book Fair 2019! Visit us at Stockholm Art Book Fair 2019! Welcome to Stockholm art Book Fair! 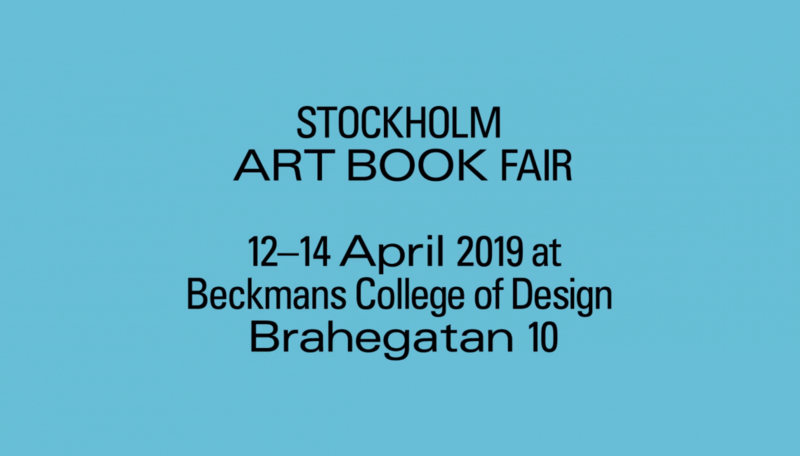 A+O Publishing has a stall at the fourth edition of Stockholm Art Book Fair, which takes place on April 12th-14th this year at Beckmans College of Design. Come and have a look at our latest books on art, architecture and design, or listen to one of the many talks covering the processes of writing, producing and publishing art books. 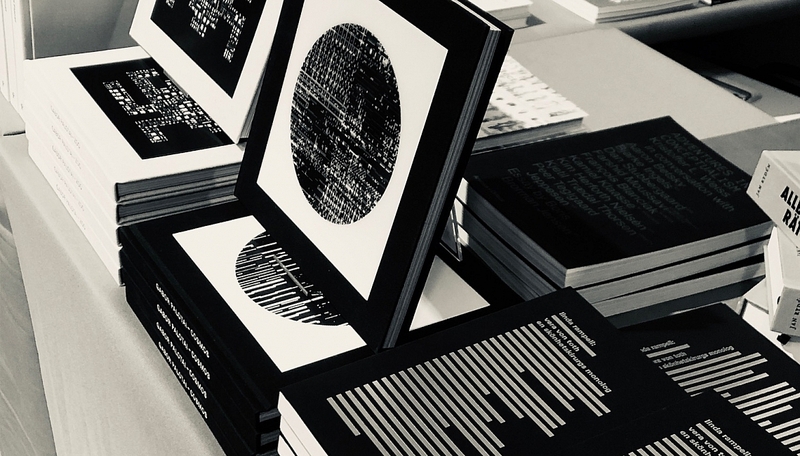 Stockholm Art Book Fair collects Scandinavian and international publishers focusing on art, theory and aesthetics to present their latest publications and exchange ideas and insights. As a part of Stockholm Art Week, Stockholm Art Book Fair 2019 will be open between Friday April 12th and Sunday April 14th. Rojal Förlag (SE), Royal Institute of Art / The Photographic Artists’ Book (SE), Skreid Publishing (SE), and Sternberg Press (D).